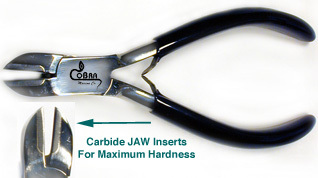 Designed for long term durability in surgical stainless steel, full Box Joint construction. 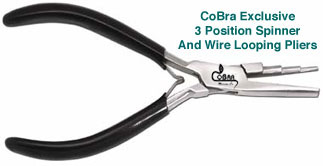 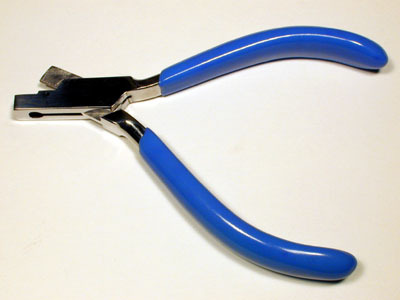 This cutting pliers handles braided wire leader with ease and is also used to cut and trim all types of wire, sheet lead, spinner wire, thin sheet metals and more. 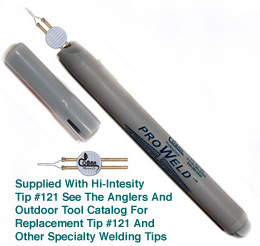 A handy addition to any tackle box, used by outdoorsman for many conditions.